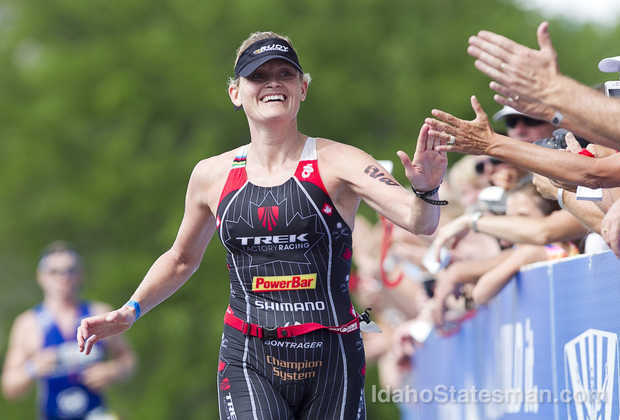 Here is a little information about my racing and coaching career. Please visit my website www.melaniemcquaid.com as well! I started as a cross country mountain bike racer. After five trips to the UCI World Championships and 7 years racing the World Cup as a pro, I wanted/needed a change. In 2000 I tried road racing and went to the UCI World Championships with the Canadian National Team. 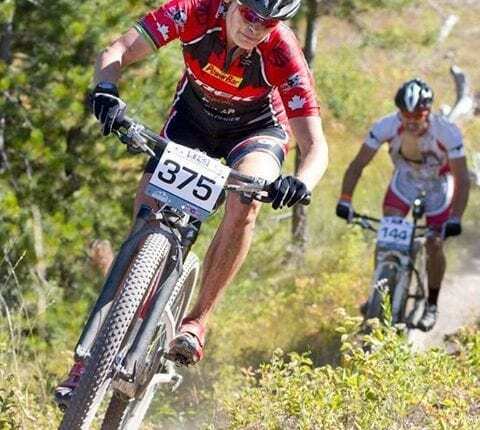 That same year, I raced my first XTERRA. 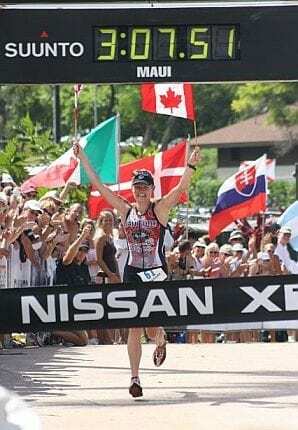 I finished 2nd in Maui that year and knew triathlon was my passion. By 2003 I won my first World Championship which led to three more and a streak of finishing first or second at nearly every race for almost a decade. 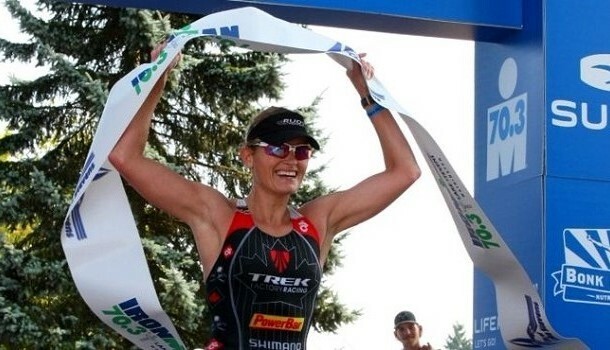 In 2012, I needed to find a new challenge and switched to Ironman. 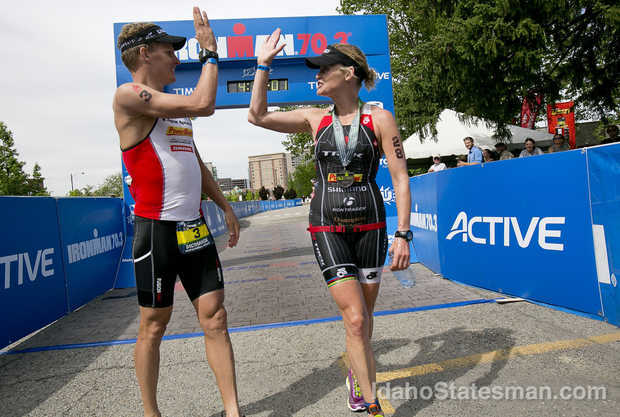 In all, I earned six half distance victories and 15+ podiums in long distance triathlon. I did my first full Ironman in 2015 and took 2nd place at 42 years old. I have been in the sport a LONG time. I have hosted an online blog since 1998! This was my original logo when I created www.melrad.com in order to promote girls in sport. 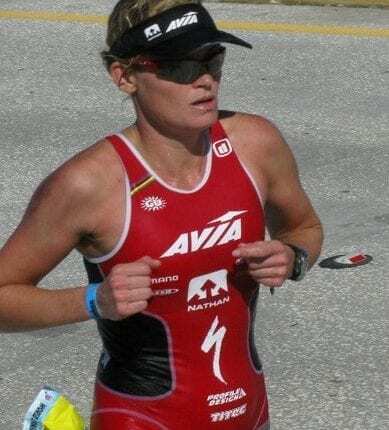 I am the first person to win three professional XTERRA World Champion titles and took the inaugural ITU Cross Triathlon World Champion title in Spain, April of 2011. 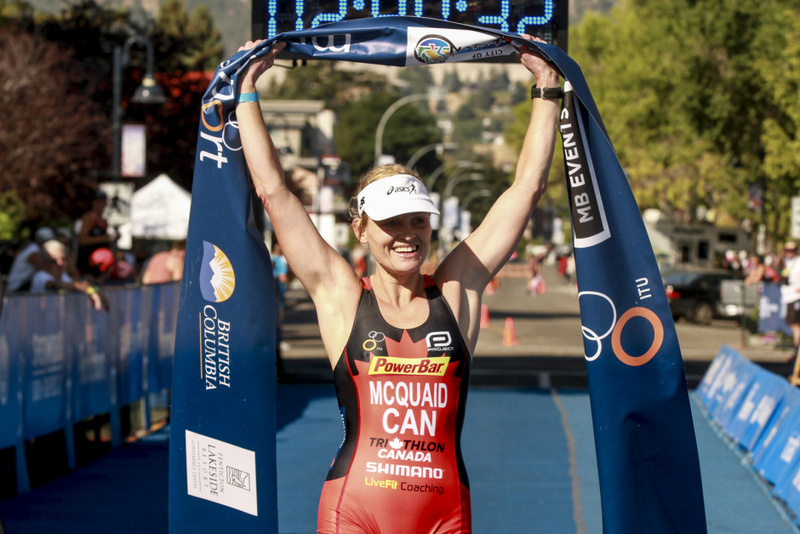 I took my second victory this year at the 2017 ITU Multisport World Championship in Penticton at age 44. 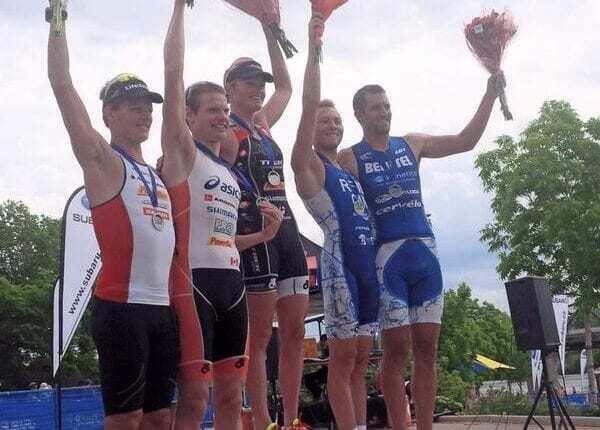 I also have many podiums I am proud of: 4x second place and a third at XTERRA World Championship. 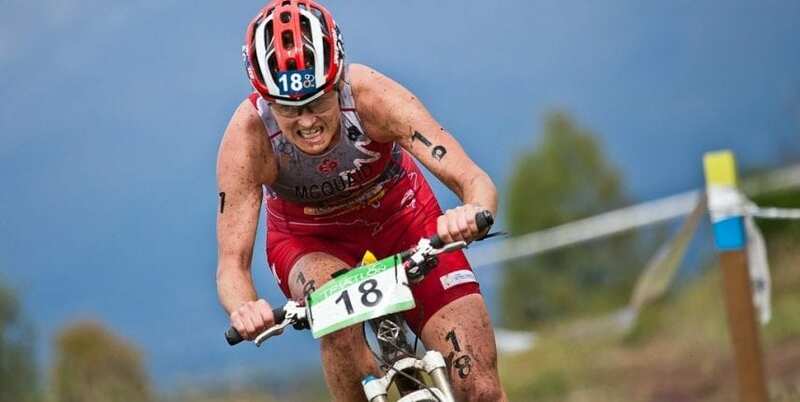 For ITU Cross Triathlon I tried to defend my world title in 2012, fought hard and ended up in second place. 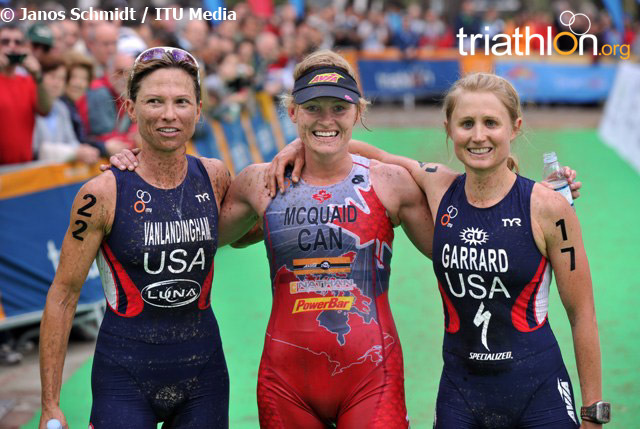 I have five overall USA XTERRA series titles, an undefeated record of seven XTERRA Canadian Championship wins and five USA National Championship victories. 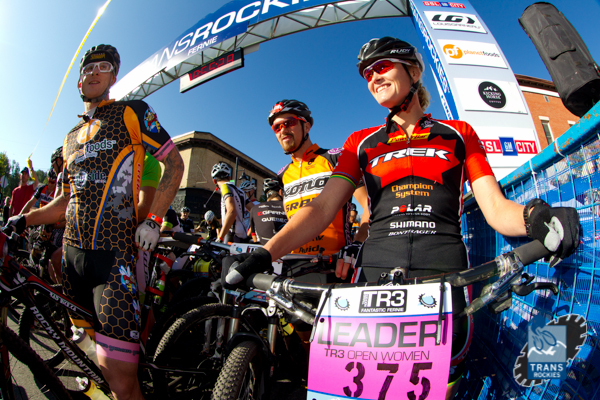 In all I have won more than 50 professional races without counting my mountain bike racing career before 2000. I also have a lot of not winning in my history that is just as important – it has made me resilient. My career was derailed when I broke my ankle in 2016 and lost 14 months to injury. 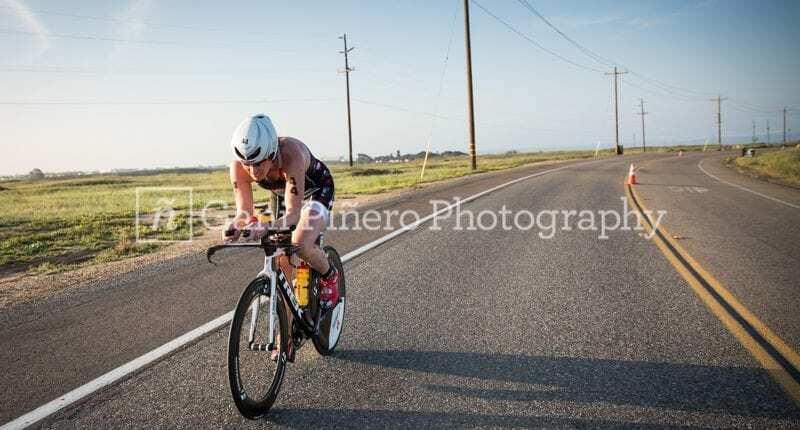 It is an amazing ride being a professional athlete, both the ups and the downs. That experience was crucial for me as a coach… understanding what it takes physically and emotionally to work back from injury is a powerful asset. I started coaching in 2006. In 2009 I launched the first MelRad Racing team and recently brought the team back as my MelRad squad of coached athletes. 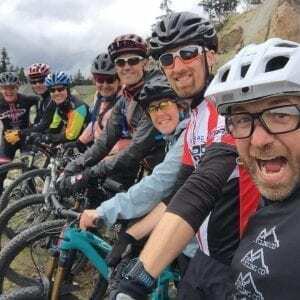 In 2018 I launched Tri The Dirt, and offroad skills camp for triathletes. I am more than an athlete and coach. I have appeared as a public speaker. I hosted a television segment for two years, co-hosted a sports radio talk show, managed a professional cycling team and an age group triathlon team, and along the way appeared on major television networks including CBS, NBC, ABC, ESPN, OLN, TSN, CBC, CHUM and CH television. I have a B.Sc. in Chemistry and Biochemistry at the University of Victoria and a variety of certificates in Marketing and Technical Writing. I represent and endorse long term sponsors that mirror my commitment to a healthy, balanced lifestyle including healthy nutrition, regular physical activity, environmental awareness and top performance with integrity. I hope that I can encourage more girls to get into mountain biking and triathlon to further what we thought was possible for women in sport. I am an athlete and coach, and hope to inspire both the present, the future and the past generation to explore their potential and to find success and meaning in life.